He is the world's most feared martial artist, mentioned only in whispers. Few have dared to challenge him, and even fewer have survived to speak of the nightmare. 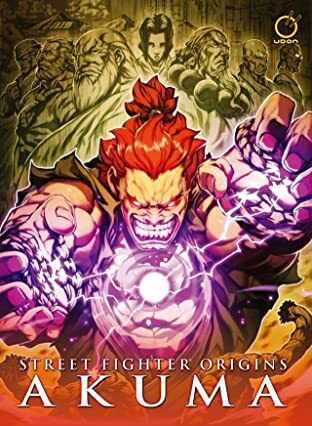 He is Akuma -- Master of the Fist, wielder of the Dark Hado. But he was not always trapped on the path of chaos. 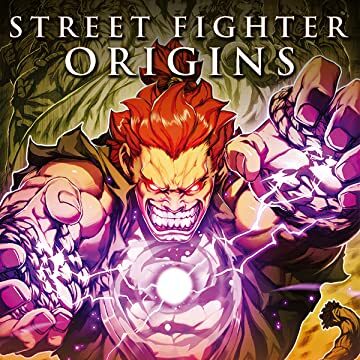 Street Fighter Origins: Akuma reveals the secrets of this dark figure's past for the first time, and shows how a frustrated young man grew into a mad demon. Presenting UDON's first-ever, book length original graphic novel! The story fans have demanded for years is finally here!